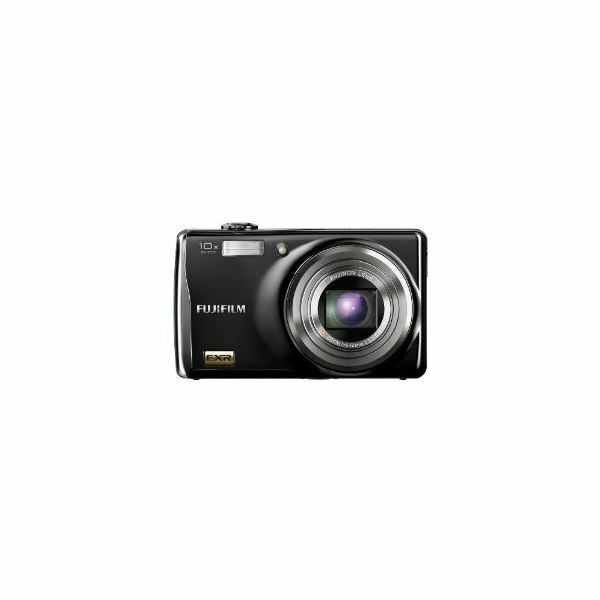 If you take lots of pictures indoors, the Fujifilm FinePix F200EXR might just be the point-and-shoot camera for you. This FinePix has earned kudos for its brilliant performance in low light situations, which are common in indoor environments. While most of Fujifilm's offerings do an excellent job at capturing images in low light, the F200EXR stands out for its low price — currently $179.95 at Amazon. The FinePix F200EXR combines a 12 megapixel 1/1.6-inch Super CCD EXR images sensor with intelligent image processing to shoot high-ISO images with very low noise. 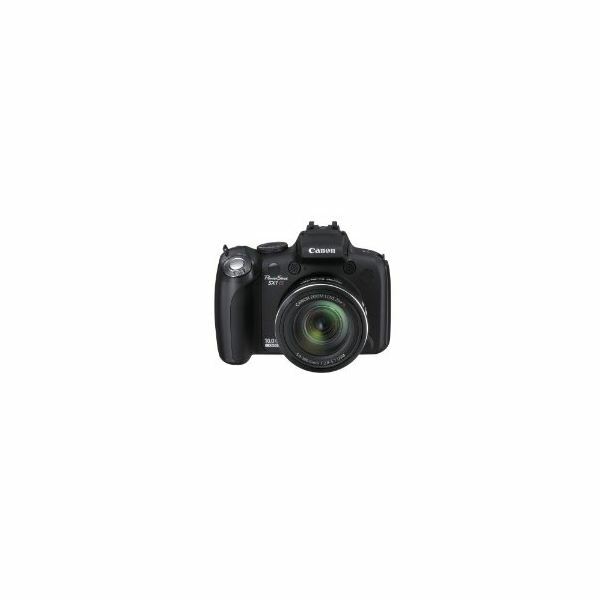 Add the "intelligent" flash, automatic red-eye correction and Face Detection technology along with a 3.0-inch LCD screen, and you've got one of the top point-and-shoot digital cameras on the market today. If you want to have lots of manual control over your pictures but aren't quite ready for the leap to a digital SLR (DSLR), take a look at the Canon G12. The point-and-shoot digital camera for "advanced amateurs," the G12 is 10 megapixels of feature-rich camera right at your fingertips. The G12 uses Canon's DIGIC 4 Image Processor to shoot the high-quality photos Canon is known for. It comes with great features like 720p HD video, 5x optical zoom, image stabilization, and a 28mm wide-angle lens. It even has an optical viewfinder, tough to find on a digital camera in this day and age, which is handy if you prefer a viewfinder to the 2.8-inch foldout LCD viewscreen. 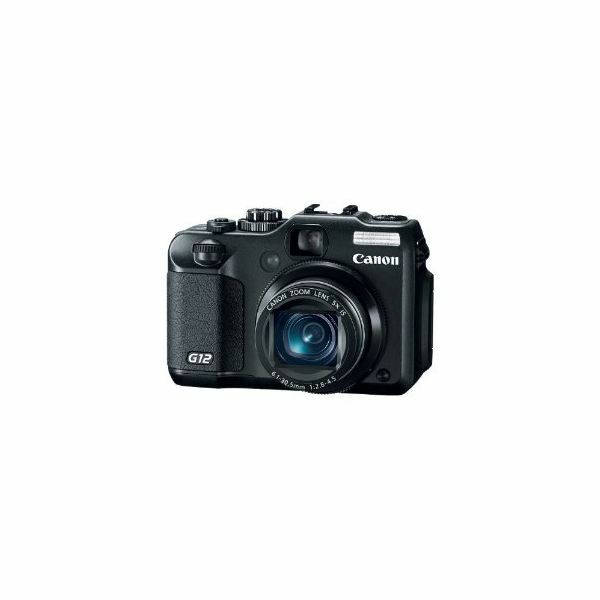 The Canon G12 is available for around $440 at Amazon. The Olympus Stylus 9000 comes with a 10x wide-angle zoom. If you like getting up close to your subject from far away, this point-and-shoot digital camera is a great choice. Reviewers praise the Stylus 9000's ergonomically-positioned buttons and compact portability as well. The Stylus 9000 has a 12 megapixel image sensor and a starkly clear LCD viewscreen. Olympus calls it HyperCrystal III LCD technology. What does this mean for you? It means the screen is easy to see even at noon on a sunny day. The Olympus also comes with several intelligent automatic shooting modes, like Beauty mode, which takes soft portraits. It will automatically sense how you're shooting, whether it be a night shot or a macro close-up, and adjust for that without you having to manually do so. 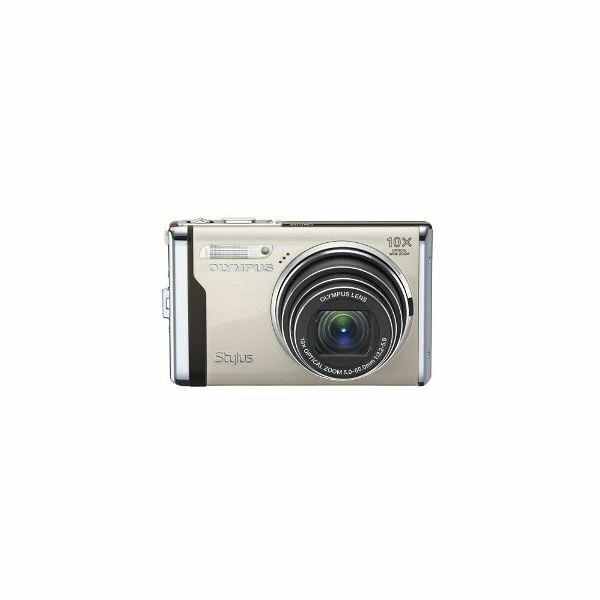 The Olympus Stylus 9000 is currently selling for $149. The Canon PowerShot SX1 IS comes at a high price for a point-and-shoot, but for that $699 you get one amazing package. This PowerShot has a 20x 28mm wide-angle optical zoom — great for shooting wildlife photos, among other types of photography. This 10 megapixel digital point-and-shoot has Canon's DIGIC 4 Image Processor, shoots 1080p HD video, and comes with a 2.8-inch LCD viewscreen. The PowerShot SX1 IS has enough automatic modes to make your shooting life easy, along with enough manual control to let serious hobbyists really get their hands dirty. Image stabilization, Face Detection technology, red-eye correction, i-Contrast (Intelligent Contrast Correction) and 25 automatic shooting modes are all part of the package. Not only is the Panasonic Lumix DMC-ZS7 a high-quality point-and-shoot camera, it's a standout for one additional feature: it comes with built-in GPS, allowing you to keep track of photos by the location where they were taken. Forgot where on your trip those pics were shot? Now you'll have the GPS location data recorded right along with the picture. 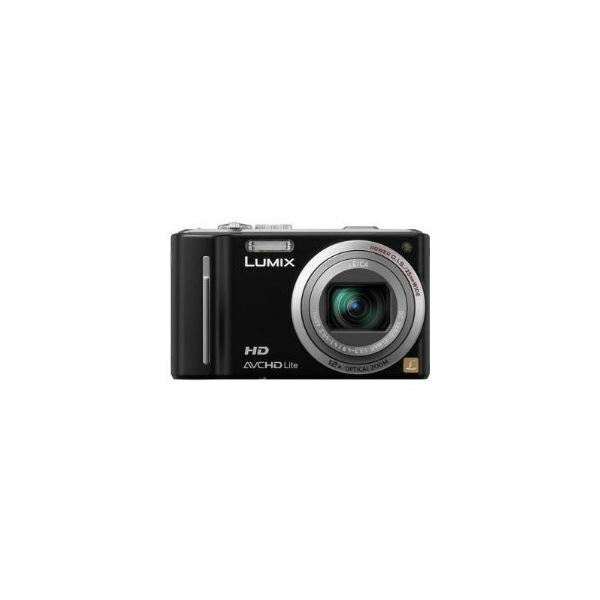 In addition to the neat GPS feature, the Lumix DMC-ZS7 has a 12 megapixel image sensor, a 25mm ultra wide-angle lens, and 12x optical zoom, and the ability to record movies in AVCHD Lite HD in Dolby Digital Stereo. The Panasonic Lumix DMC-ZS7 is about $250 at Amazon.